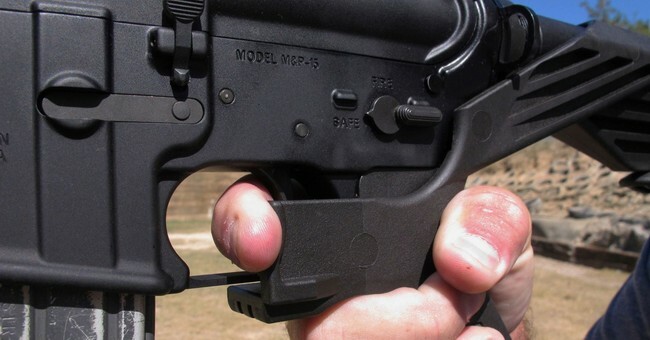 When the Bureau of Alcohol, Tobacco, Firearms, and Explosives reversed its position on bump stocks, a lot of people were outraged. Yes, I was included in that. I’m still included in that. However, I also saw a lot of Second Amendment supporters lashing out at the National Rifle Association and its leadership for calling for the ATF to do just that. They viewed it as a betrayal. The NRA had sold out our Second Amendment rights!